And Holly couldn’t have picked a more perfect paper. Here’s a closer look at the basket. 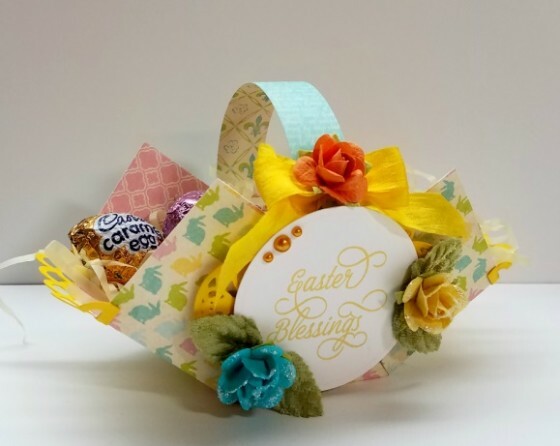 Holly found the cut/score instructions for her basket on Pinterest, but added some die cuts to deck it out just a bit more! And this is Holly’s gorgeous card! The dies used are so perfect! 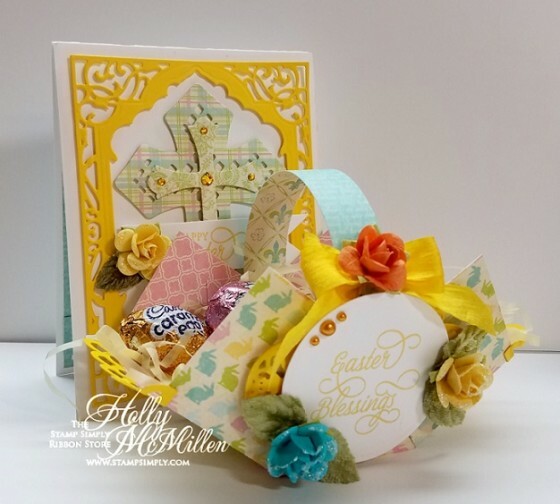 You can find Holly’s post on her blog here (with link to basket tutorial). These are the two Scripture sets we have in stock that are specific to Easter, though the Scripture verses are surely appropriate year round! What a DARLING paper pad with some fun cut-outs, too! Find all paper pads in stock by Authentique here – several BRAND NEW are now in stock! 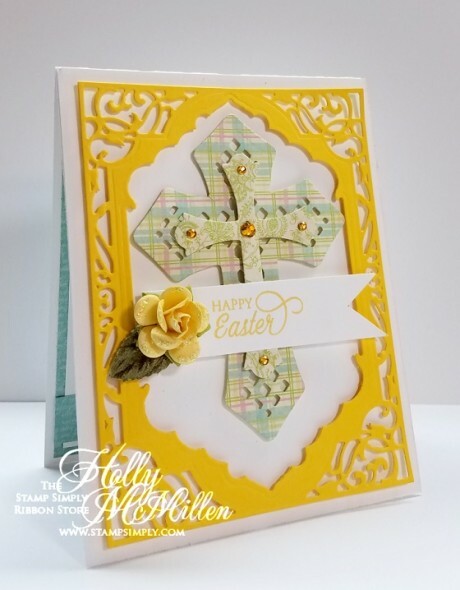 Crosses work so beautifully on so many projects – find more crosses here. Find more Easter themed products in stock here. 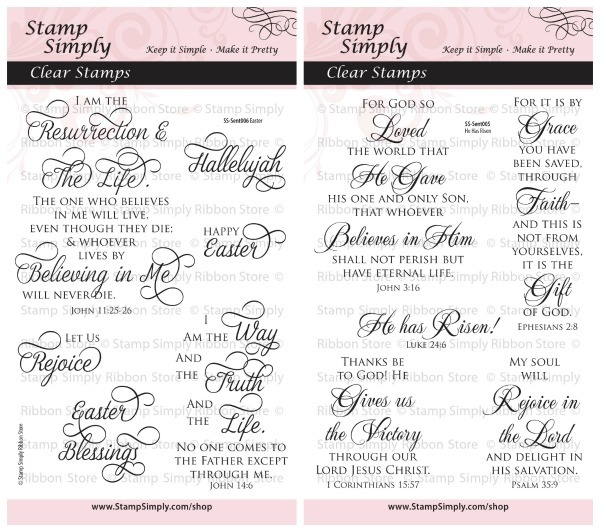 Find more Christian/Scripture themed items here. This is SUCH a gorgeous die set with so many options! 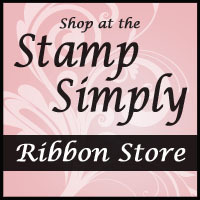 Our Spellbinders dies and folders are always reduced – Dies, Die D-Lites, Embossing Folders. 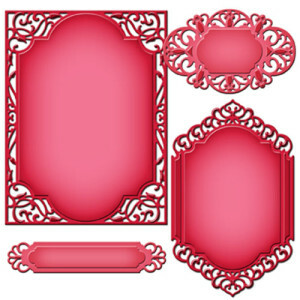 View items in our Valentine/Love/Wedding section here. 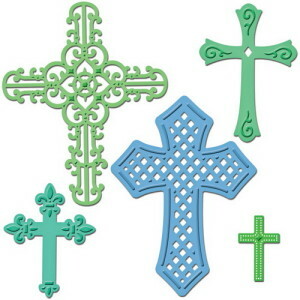 View items in our Easter section here. Find all Christmas themed products here – LOTS on sale!